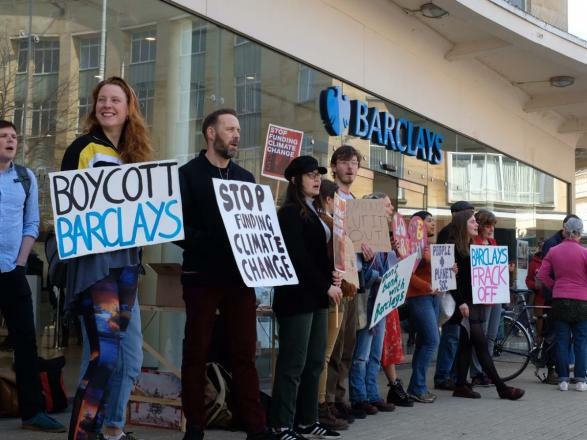 Momentum recently announced a new campaign “Bankrupt Climate Change”. It is good that they are campaigning on climate issues. The way they are doing so lets Labour off the hook, and is inadequate and undemocratic. It nonetheless provides opportunities for building a socialist environmentalist campaign. Jon Lansman on Labour's antisemitism "tragedy"
Jon Lansman talked to Solidarity. You've said that the concern about antisemitism in the Labour Party is based on realities, not something contrived or invented. Why do you say that? Because I've seen loads and loads of cases at the National Executive, and I know them to be real. I also know that those cases are very rarely to do with Israel-Palestine. Read more about Jon Lansman on Labour's antisemitism "tragedy"
This is in some ways the biggest crisis of parliamentary politics ever in British history. Brexit dominates politics in a way no issue has done since, perhaps, the miners’ strike of 1984- 5. Yet the biggest Labour left grouping, Momentum, has remained silent on Brexit. We have published an online briefing which brings together images and other evidence to show how the Red London group operates and trace the development of the witch-hunt against the AWL. Read more about Shun Red London! The Democratic Football Lads Alliance (DFLA) are obsessed with trade unions. When their march was blocked in October, their leadership couldn’t stop themselves from fantasising about beating up organised workers. 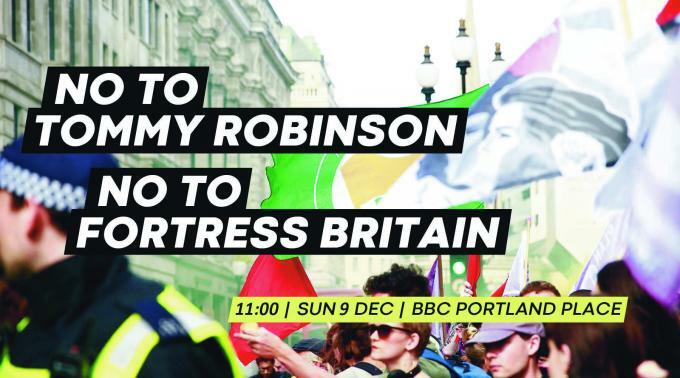 For many of their supporters, the organisation’s high point was when a DFLA group launched a serious physical attack on RMT members in a pub in Whitehall. The essence of their politics is a hatred of the organised working class. There is now a single unified “left” slate for the expanded Labour Party National Constitutional Committee. With the backing of the Campaign for Labour Party Democracy, Momentum and several smaller organisations, this slate will probably receive many Labour Party nominations and the majority of the delegate votes. The opposing slates from Labour First and Open Labour are yet to write anything publicly on what they see as their role on the NCC. 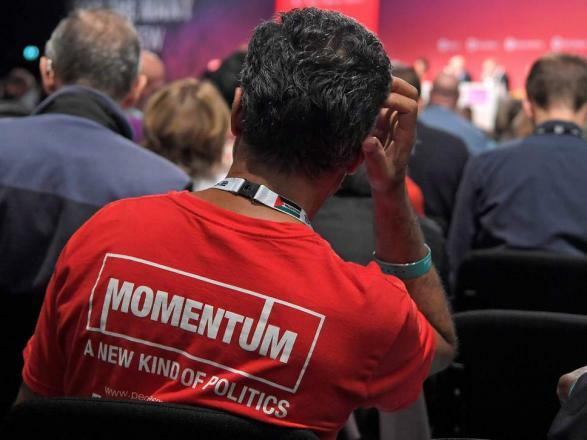 The rancour that has been produced by the upcoming nominations for the expanded National Constitutional Committee has reopened the row between the Campaign for Labour Party Democracy (CLPD) and Momentum. The Centre Left Grassroots Alliance, which included both organisations in its negotiations, was unable to reach an agreed slate. Depending on who you believe, CLPD then released the details of their preferred slate, as agreed or without agreement. As we go to press (17 September) the National Executive Committee (NEC) of the Labour Party is finalising the Party’s Democracy Review which will be voted on at conference. Both Momentum and the press have jumped on rumours that the unions will attempt a “power grab” for the selection of leader. Read more about Democracy review in danger? 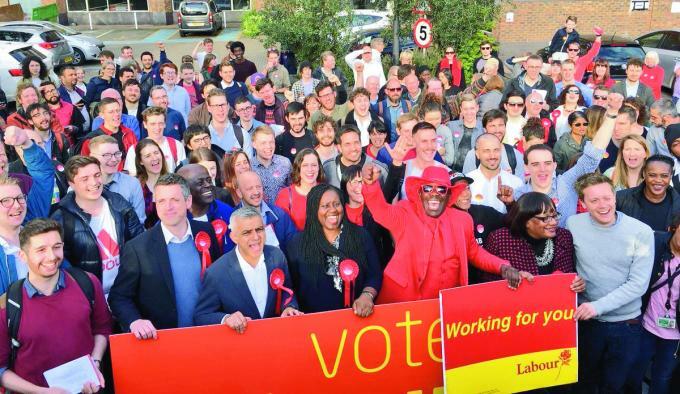 At its conference on 22-26 September Labour has the chance to galvanise its new and enthused activist layer into becoming a serious force against the Tories, their disastrous policies for working-class people pushed through over eight years. To do that Labour needs to overhaul its democracy and commit itself to a radical programme. Top of the kind of political shift Labour needs to make is on Brexit. Read more about Stop Brexit! Fight Poverty! 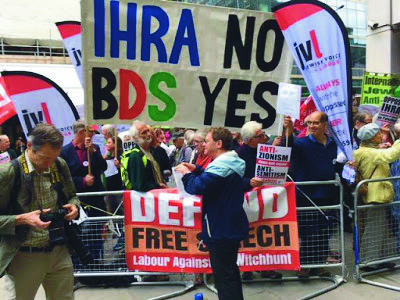 The Labour Party’s National Executive Committee (NEC) has decided to adopt the International Holocaust Remembrance Alliance's (IHRA) definition of antisemitism in full. This is a step forward for Labour but only after weeks of indecision, confusion and lack of leadership in a row which may have caused a great deal of damage.